Now a day’s Cloud Computing technology is Spreading Like wild fire. Most of the company has shifted their hosting from Normal Server to Cloud server. 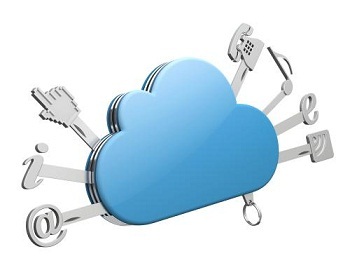 The cloud delivers convenience, and synchronization of files stored on multiple computers and User can access those files from any computer, or smartphone with Internet access. Most Popular Cloud Storage Service Providers are Amazon, RackSpace, DropBox and Google Drive, but which one to choose depends upon the requirement of the Client. 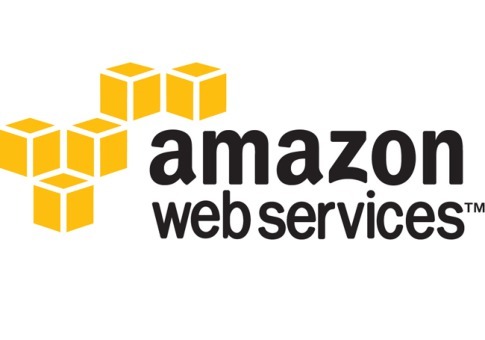 Amazon Web Service provides quick and easy to use scalable services such as simple queuing service, simple email service and simple notification service. Amazon allow “Pay as you go” means today if you need 10 server and tomorrow you need 100 server? No Problem Amazon Will provide it. It will automatically Scale to the Usage of an application. 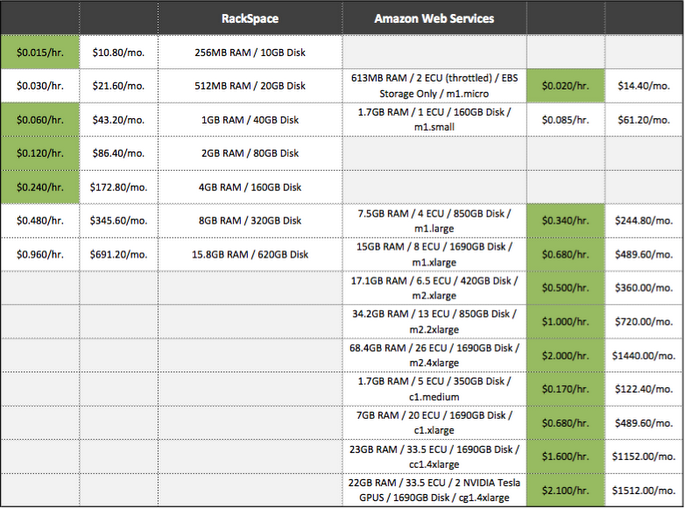 RackSpace offers low cost into the cloud service, over time if you need more resources it could be quite costly,however this depends on the type of web application you are trying to build. 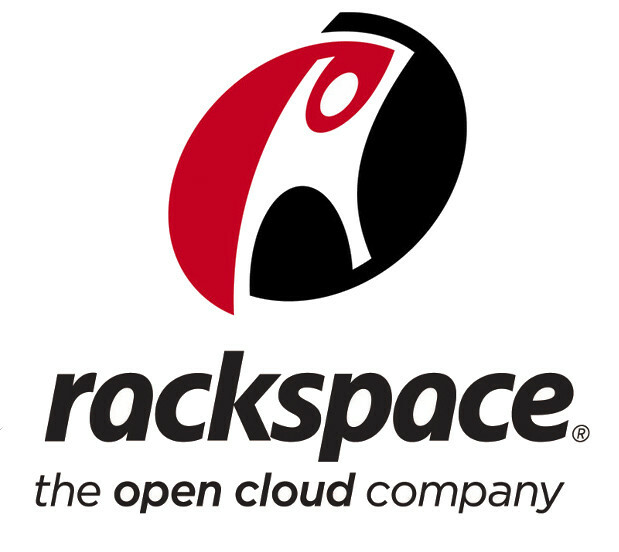 RackSpace takes help from third party such as for Email service, Notification service etc. RackSpace does not support autoscaling. Box provide Personal accounts of up to 5GB are free and above which you have to pay some extra dollars such as 25GB for $10 per month and 50GB for $20 per month. Paying unlocks a Google Apps integration and other business tools. Box also provides the option of restricting file previews or downloads. Dropbox supports file sharing, file hosting so that you can easily upload your files through a web interface or the Dropbox desktop application.whenever you upload your it get’s synchronised across all your devices and the Dropbox website.Dropbox is available for Windows, Linux and Mac desktop computers, as well as iPhone and Android phones. Dropbox offer 2GB of free storage for the first time after which it’s paid for 100GB for $10 per month, 200GB for $20 per month, 500GB for $50 per month. Google Drive is an product of Google which allow file storage, sharing and synchronisation. Users can share documents which are being Uploaded on Drive. On Google you can also Host your Website such as uploading your Html files, css, js and many other file and share Index file has an Public file so that anyone can access it. Google Drive offers 5GB of free storage space. Which is the Best 3G WiFi Dongle?